It’s August already…where has the summer gone? If you’re in the middle of canning up your garden’s bounty, you might not be thinking about what you can plant this month. Good news! There are lots of vegetables you can plant in August. 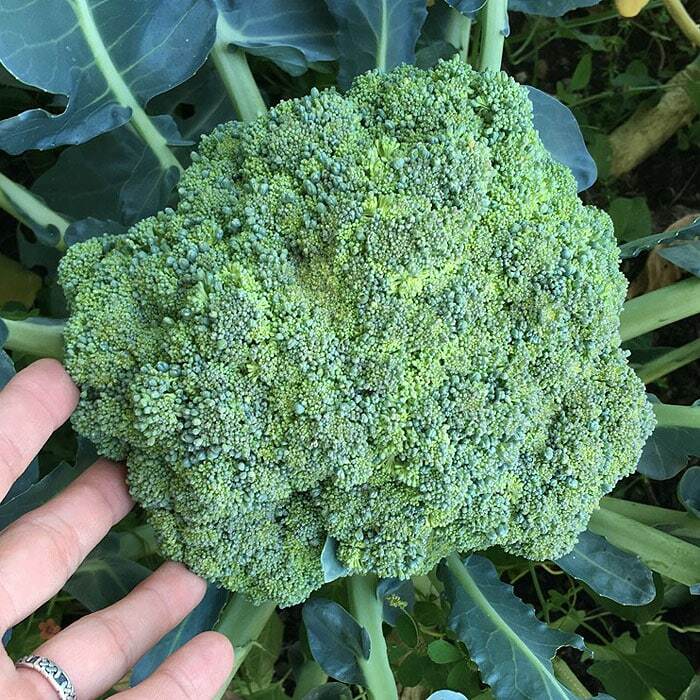 Even though it’s hot outside, there are many veggies that can handle the heat and give you a tasty harvest this fall and winter. 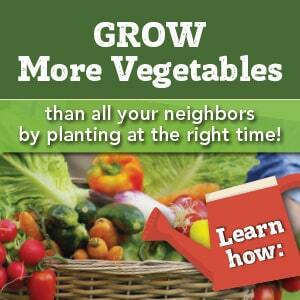 Make sure you’re planting the right things at the right time with a vegetable planting schedule for your area. 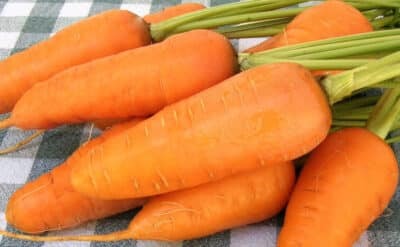 This planting guide for Zone 9 will give you 12 vegetables you can plant in August for a great harvest this fall. Not sure what planting zone you’re in? This interactive map will tell you. 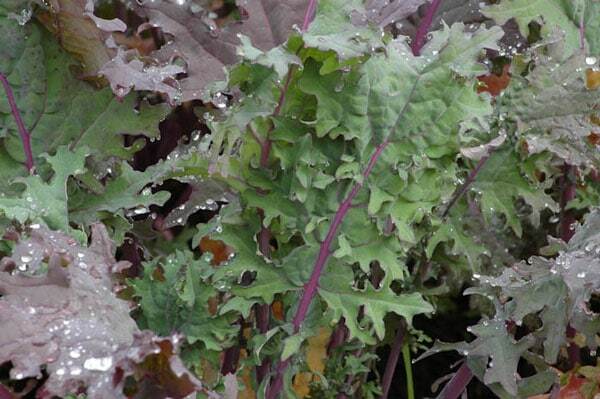 Tender and sweet, Red Winter Kale is mildly flavored compared to other types of kale. It has beautiful, dark-red stems and beautifully shaped leaves. Besides being chock-full of nutrients, it’s great in a salad or as a garnish. Sow seeds directly in the garden or set out plants. Leeks are an onion relative with compact stems that thicken, but do not form bulbs like onions. Their mild flavor is amazing in potato soup, or cooked with a pot roast. You can plant seedlings from the nursery or start them from seed. I like American Flag leeks from Botanical Interests. Baby Leaf chard grows fast and has a mild flavor that’s good in salads and stir-fry. Easily grown by the “cut and come again” method, you sow the seeds thickly and then cut the leaves when they’re just 4-5 inches tall. Leave the plant to grow for multiple additional harvests. Sow seeds directly in the garden or set out plants. Love it or hate it, this herb bolts (flowers and goes to seed) quickly. I plant Slow-Bolt Cilantro from Renee’s Garden every couple of weeks so I always have cilantro ready to harvest for salsa. Georgia Southern greens are a deep blue-green color that is mild and juicy. Pick the young leaves to add to your green smoothies and let some leaves grow to add to hearty winter soups. Sow seeds directly in the garden or set out plants. 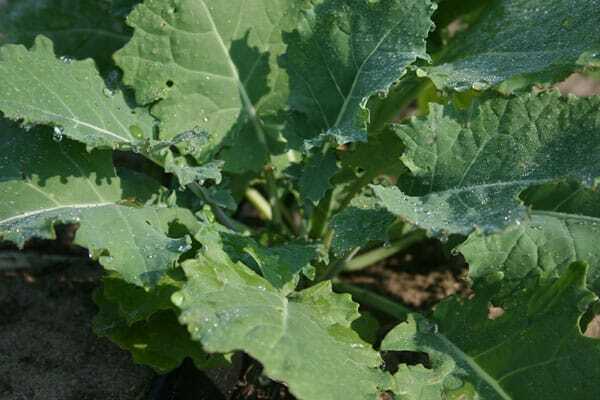 You can also plant brussels sprouts, carrots, beets, cauliflower, broccoli, and cabbage in August. 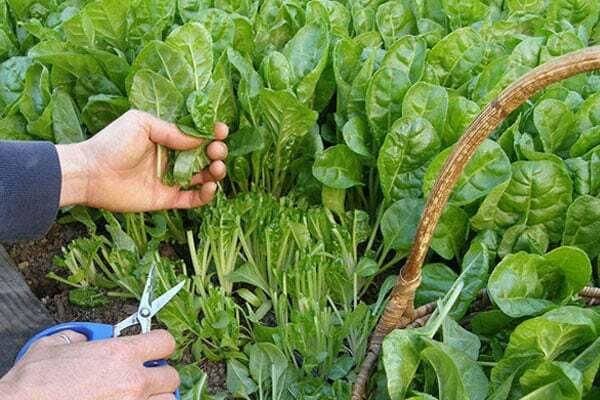 See my favorite varieties and planting tips for these veggies here. Bonus! 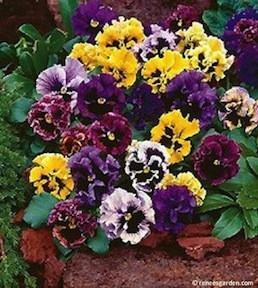 Start snapdragon and pansy seeds this month for a burst of color in the garden when the weather cools. I love the heirloom Victorian Posy pansies from Renee’s Garden.